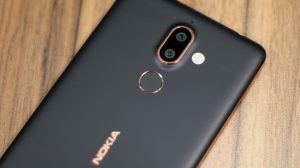 Nokia Normandy is a very interesting device firstly because it will be the very first phone from Nokia which will run on the Android Operating system and secondly because it is to take the preset Asha series to a wholesome new level. Normandy is said to provide access to all those great apps and games which were never available for the Nokia’s Asha series or phones due to the limitations of the Operating System as well as the lack of developer interest in feature phone market. Listed below are various hardware and software specifications compiled from the various leaks which we have seen in the past. 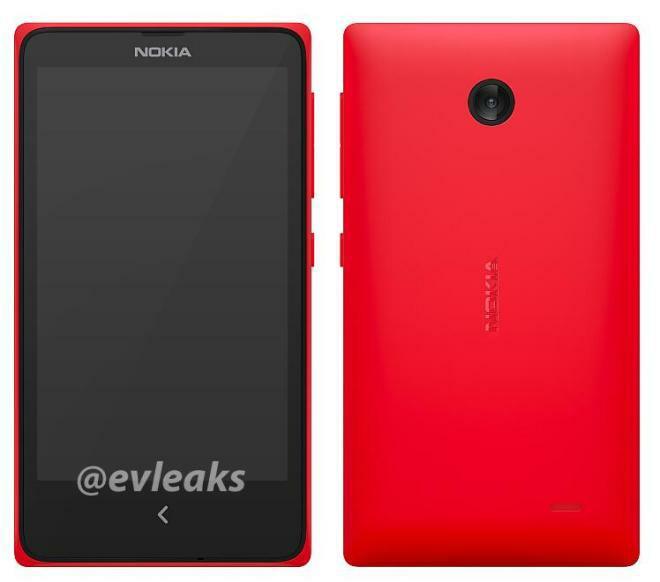 The phone might be introduced with the Nokia A110 branding as presented by the leaked AnTuTu benchmark scores. If so happens, the A might represent the Asha or the Android mark. Normandy is its codename which Nokia uses internally so as to make sure nothing is leaked outside to competitors or anyone. None of the leask show this, but the import records at Zauba point that the phone is sporting a 4-inch display. About the resolution, what better than using the displays which you already have in stock, so hence we’re expecting a similar 480×800 display as featured in the Lumia 520. Another thing that can be seen from the AntuTu score is tha the phone runs on the latest and the greatest KitKat version of Android. 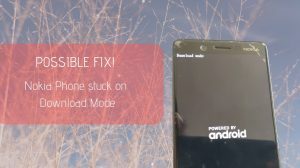 The latest version which Google has pushed is 4.4.2, but because the Nokia Normandy is still under testing/production, the final released Android version might be improved. Another aspect is that the phone does not run the true android, instead the AOSP. Hence it won’t include the Google Services which are normally seen in all of the Android phones in the market, so naturally it won’t include the Play Store as well. However there will be some other Store available to download the apps. 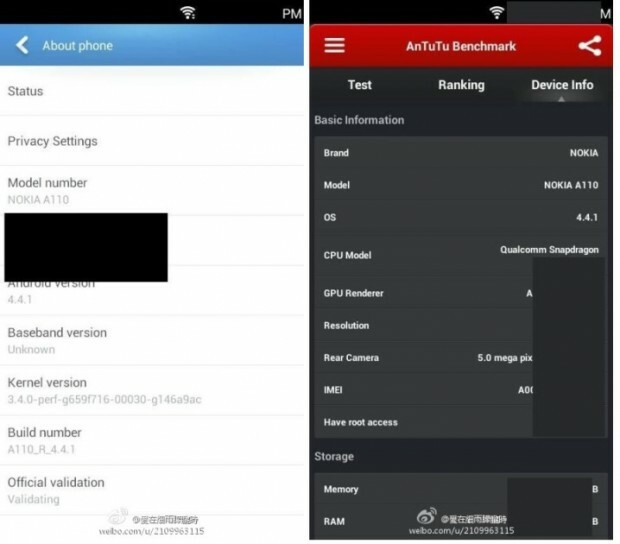 As revealed in the AnTuTu screenshot, the phone is sporting a Qualcomm processor, but we don’t know which one. Guess makers say that it is the quad-core Snapdragon 200 which is being used in various other Android devices as well. 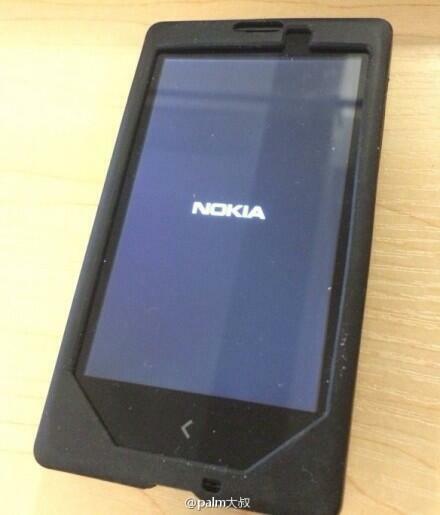 The Nokia A110 (Normandy) sports a 5 Megapixel primary camera without any flash to assist in low-light photography. 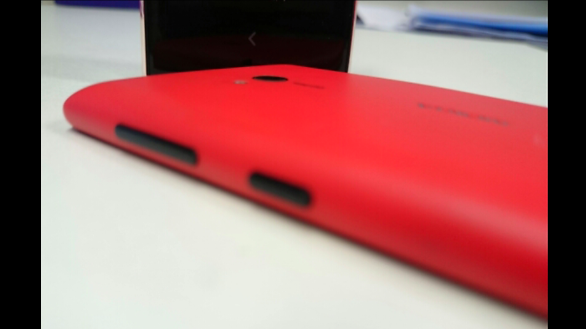 There is no mention of the front camera which we think will remain absent just as it is from the Nokia Lumia 520. 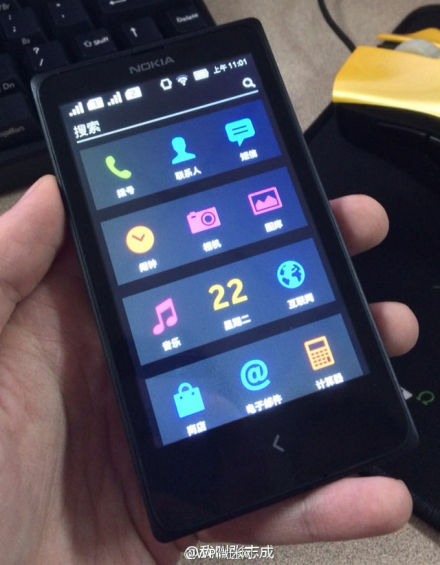 As seen in the most recent leaks, the Nokia Normandy or A110 carries the similar swipe UI which initially got featured in the Nokia N9 and then on the various recent Asha phones. The image below shows the Fastlane like second screen where the recently accessed apps and upcoming events will be featured. 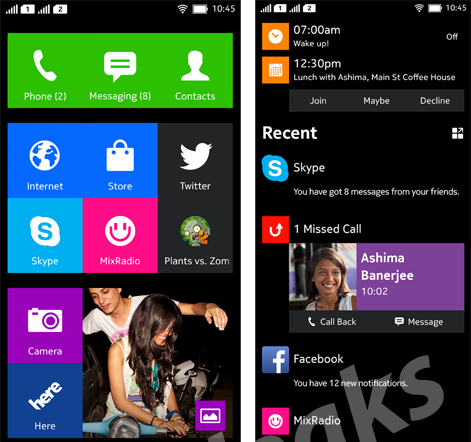 The interface also has some similarities with the Metro UI from WP8. 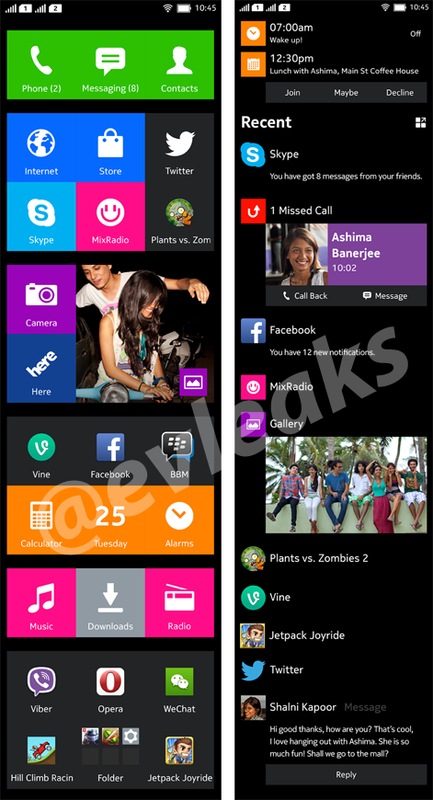 The App Launcher features a WP like tile based layout to group the apps together. Another thing we can see here is that there are no on-screen buttons, hence all of the options will be accessed using the swipe based interactions and the only physical button present on the front will be the Back (<) button. 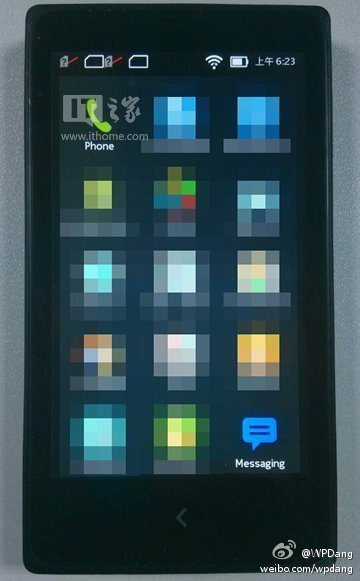 As seen from the every leaked image, the phone will come with Dual SIM slots and both SIMs will be active at the same time. The phone might also feature the standard Asha feature which can remember settings of the last 5 SIM cards. If the Nokia Normandy phone sees the light of the day, it will be available in multiple colors. Buyers can choose from various colors like – Red, Green, Yellow, Ornage, Cyan, Black and White. The color choices will definitely be limited from market to market. So we know almost everything about the Normandy already. 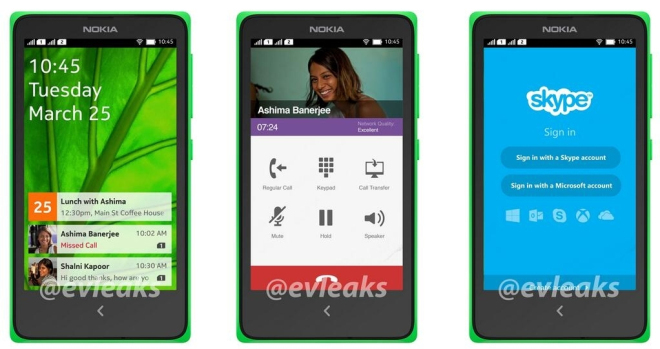 Next observation says that the phone might see be revealed on March 25 2014 as Asha 1025. However, this is nothing official. Some sources claim that the phone will be released at MWC, but we find March 25th as a more realistic launch date. Below is a gallery featuring all of the images leaked or hinted so far. Well, when Normandy will be released ? Nice compilation about all the leaks admin:-) also pretty strange but if the Normandy doesn’t have front cam- Skype would have limited functionality. Also what RAM is it supposed to have? I think it should have 1gb even if it is low cost due to android. Also interesting would be to see the if they have implemented the ART compiler or Dalvik-VM. FINALLY this project might just get Shelved- who knows, but is exciting! Because this is going to be a low end device, sure the absence of Front Cam won’t hurt much, just as its absent from the 520. But then, we really know nothing. 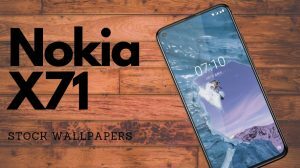 And with the latest news revealing that the Nokia branding might be missing from the coming line-up of phones, there won’t be any possibility of making this new phone sell under a completely new brand name. So probably cancelled already.